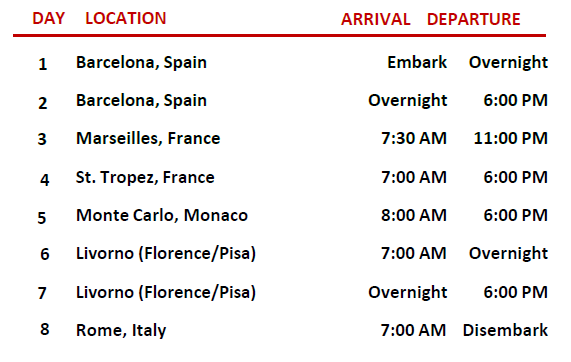 OVERVIEW: The French Riviera and Italy's Renaissance treasures take center stage on this 8-day Mediterranean sojourn. 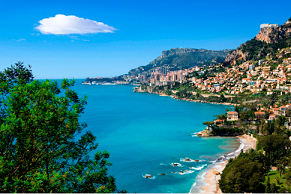 In the South of France, immerse yourself in storied Marseille, one of the Mediterranean's most picturesque ports, and experience the jet-setting lifestyle of St. Tropez, legendary resort to celebrities. 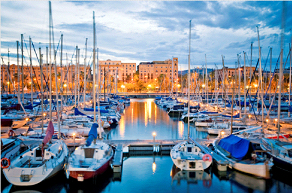 Witness the glamour and extravagance of Monte Carlo and marvel at the ancient vestiges of Rome. 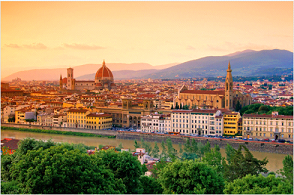 Overnight onboard stays in Barcelona and Tuscany give you ample time to absorb Spain's city of Art Nouveau splendor and the stunning art and architecture of Italian Pisa and Florence. 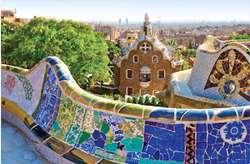 Join us on this in-depth look at Western Mediterranean cultures.